If there’s one sight you have to see in Manila, it’s Intramuros, the historic walled city. Enjoy a masterclass in Philippines history from your private guide on this door-to-door tour, which includes a traditional carriage ride. 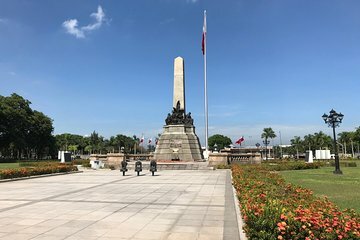 Soak up sights including Fort Santiago, Manila Cathedral, the Casa Manila Museum, the Rizal Park and Shrine, and the San Agustin Church and Museum (recognized by UNESCO with World Heritage status).